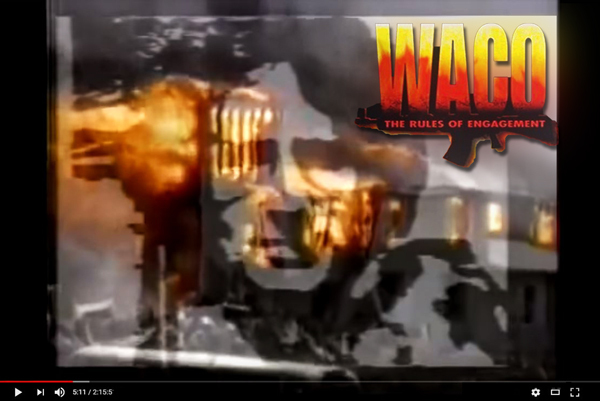 April 19th of this year marks the 25th anniversary of the Branch Davidian incident in Waco, TX. Now, as you read that sentence, does anyone feel old?! Goodness, twenty five years have gone fast! “Behold, thou hast made my days as an handbreadth; and mine age is as nothing before thee: verily every man at his best state is altogether vanity. Selah. Are you using your time wisely for the Lord? A lot of things come to mind when we think about Waco, but for me, it’s the indelible pictures and videos of the place they lived—they called it Mount Carmel—catching fire and burning to the ground. The smoke, the flames shooting up, and then the explosions going off here and there made it an unforgettable event for sure. One thing I had forgotten about were the survivors. Seventy-six of the Branch Davidians died that day, including their leader David Koresh and many children, but there were nine survivors. I had forgotten about that piece of history over the years. Some of the survivors were brought to trial, and some just went on with their lives as best they could. 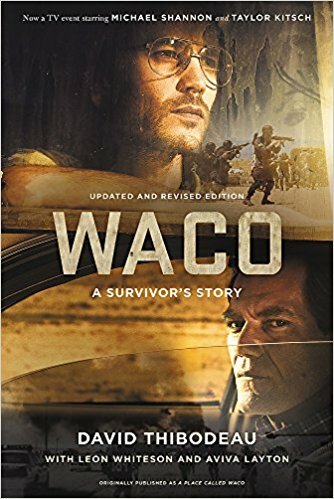 I just finished reading a book called Waco: A Survivor’s Story by David Thibodeau. It is really a fascinating read. I guess an insider would probably know more about that whole situation than us outsiders. As you may recall, there has been a big fight through the years over who caused the fire at the compound. Was it the CS gas that the federal agents used against the Davidians, or did the Davidians commit mass suicide like Jim Jones and his followers did in Guyana? One of the interesting aspects of this tragedy that people have studied over the years is whether the ATF and FBI told the truth during all of the congressional hearings and press conferences, or did they lie? If you go to the one-hour mark of the first video, you will see something called FLIR technology. It stands for Forward Looking Infrared Radiometer. This technology is able to show heat sources. There was a plane using FLIR technology flying overhead at Mount Carmel on the day of the siege. The footage is fascinating. As you listen to the expert point out and explain what you’re seeing, it really makes you think. When the FBI claims they did not shoot that day but FLIR shows there were automatic weapons being fired at the Davidian compound, who are you going to believe? Remember to QEQE: Question Everything and Question Everybody. Also remember that when someone lies once, it is easier for them to lie a second time, a third time, and so forth. One of the things that fascinated me in the book was how David Thibodeau and David Koresh met. Mr. Thiobdeau was a drummer. He happened to be in a Guitar Center in Los Angeles when Mr. Koresh walked in with someone. Mr. Koresh had a band. He gave Mr. Thibodeau a card. That is how their relationship started. Mr. Koresh then began to teach the Bible to Mr. Thibodeau and some of his roommates, and the rest is history. Who are your friends? What do they believe? Are they influencing you, or are you influencing them? Do you have many friends who are strong believers in the Lord, or do you have more friends who are more in love with the world than with Jesus? You parents out there, who do you allow to be friends with your children? When your children stay overnight at someone’s house on the weekend, do you know as much about that family as you should? Bad company can always corrupt good character. Every friend we have today began as a complete, total stranger. But someone said “hello” to you, and from there, a friendship began. Be careful when someone says “hello” and hands you a card in Guitar Center. It may take you on a journey that goes farther than you ever wanted to go. Interestingly, Mr. Thibodeau and Mr. Koresh became very close. Mr. Thibodeau lost a lot of friends that day in Waco, and he also lost one of his best friends. That put a powerful mark on his life for many years. Also, interestingly enough, Mr. Thibodeau had no real religious background and not much interest in it, either. He was a blank slate. His parents didn’t teach him much about religious things at all. Sometimes, that can be good because it means people haven’t had any false teachings implanted in them, but for the most part, it is bad. Mr. Thibodeau had no anchor to keep his soul from drifting into false teachings. He didn’t know the truths of God’s Word, and so he couldn’t spot the error that David was placing in his life. If he had the right foundation, he may not have picked up his life in LA and headed to Waco. One other very interesting fact is when the ATF went to enter the compound on February 28th, the only name on the search warrant was David Koresh. ironically, David used to go into Waco all the time. He went there to eat, to jog, and to attend gun shows with his group, since they were buying and selling guns to make money. He even went into Waco to play music! Why didn’t the government just pick him up then? Or was there something bigger playing out behind the scenes that we were not privy to? Another fact that a lot of people don’t know is the CS tear gas used against the Davidians on April 19th was banned by the military in January of that year! CS gas can be lethal in a confined area. Also, there were children in there and their gas masks would not have fit properly. It would have been very tortuous for them as that gas was forced inside the compound. The FBI negotiators had struck a deal with David Koresh at one point. David was going to put pen to paper and write out his teaching on the seven seals of the book of Revelation. Once it was all written down, he and everyone else would surrender and walk out the front door of Mt. Carmel. 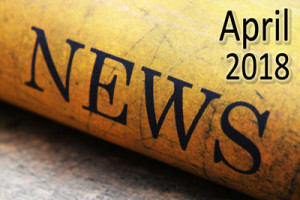 He had already sent out his teaching on the first seal and was working on his teaching for the second seal when the raid happened on April 19th. The negotiators lied to David. We live in a world where, so many times, people’s word is not good. You can’t trust them. Make sure people know that your word is as good as gold. You don’t need a written contract because you have given your word, and that should be better than any contract anywhere. Of course, the Lamb can only be the Lord Jesus Christ. It cannot be you, me, or David Koresh. Very easy to figure out as you read and study your Bibles. But this is how false teaching works. Koresh had to be teaching some truth to his adherents in order for them to follow him. He was using the correct book, but he was interpreting it wildly out of context. And when someone follows any teacher uncritically, anything is possible. Any false teaching can get into your system when you trust people unquestioningly. I can’t even begin to tell you how important this will be as the days come to a close. False teaching is going to become more rampant than it already is. You must know and study your Bible, and then proclaim its truth! When you proclaim truth, it solidifies in your heart what you believe. If you don’t know what the truth is and isn’t, then deception is right around the corner waiting for you. In America, citizens have the right to have false beliefs. They even have the right to have weird beliefs. They also have the right to be left alone. That is one of the core principles in our Constitutional Republic. As we sit here 25 years later, so many of those FBI agents, ATF agents, local sheriffs, and Branch Davidians are on the other side. They have met the Lord. So whether you are big government, limited government, or anti-government, when you meet the King, none of that is not going to matter. Also, Waco is home to the oldest, continually operating university in the history of Texas. It is the privately run, Christian university called Baylor. I wonder how many of those Baylor students and faculty witnessed to David Koresh and his followers when they came into Waco to eat and hang out at the bars to play music. I wonder how many of them got into their cars and drove out to the compound to witness to them. I wonder what might have happened to David Koresh, in an earthly sense, if he had been biblically saved. 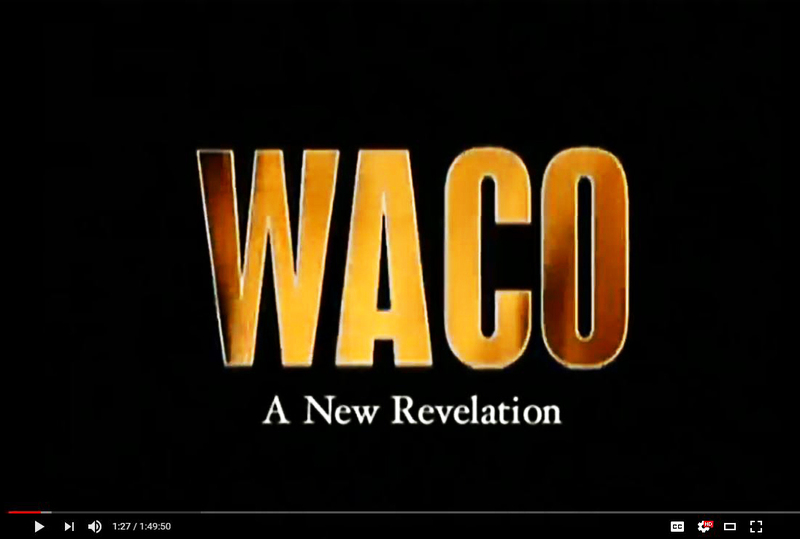 A lot of wondering going on about the events of Waco and the Branch Davidians. I also wonder what could happen if everyone who reads this newsletter got 100 percent, totally sold out for Jesus Christ in all that they do. I wonder . . .